No matter what level of experience you are as a student, there are deeper levels of learning in real estate. I’m going to jump in one of those deeper levels of real estate with you today! One of those deeper levels includes Note Buying. Some of you know what this is , but a lot of you don’t!! Let’s talk about the general overview of what is Note Buying. When you purchase a property, underneath the property, you have what’s called a mortgage. Unless you paid cash for your property. A mortgage is called a Real Estate Lien Note, or a mortgage note, or a loan, which is secured by a Deed of Trust in most states. So many times from the bank’s perspective the mortgage is not written to hold on to that specific note. The purpose of getting the mortgage written is for the banks to be able to sell and get rid of the notes. I’m super excited to be teaching you this kind of deeper education to you! 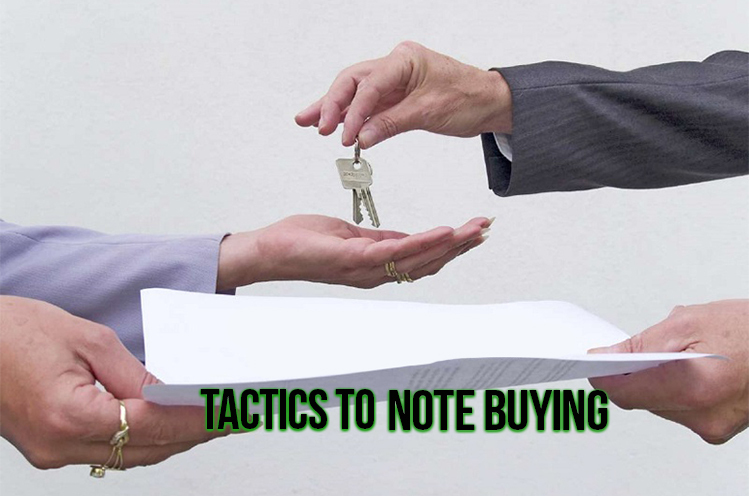 This strategy of Note Buying has become one of my favorite techniques to generating A LOT of money really FAST! So watch this video! I think you’re going to love this deeper level of education. Note buying has allowed me to generate a lot of money fast without having to deal with realtors, and it’s also allowed me to find different sources of income through real estate, not just flipping. Check it out, and don’t forget to leave a comment!